Lyophilization is an optimal drying method under vacuum to extend the lifetime of moisture and temperature sensitive medicine. It gives products excellent solubility characteristics that allows for rapid reconstitution. 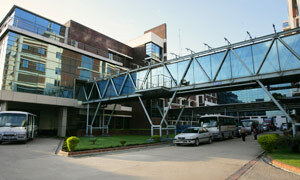 In Bangladesh, Incepta is the first manufacturer of lyophilized products. 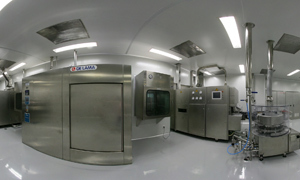 The whole facility is set up in clean room environment in order to maintain high quality standard and aseptic processing. 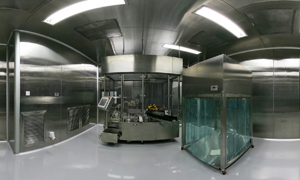 Sophisticated equipment are used to meet the specialized requirements needed for the process.